Hi all, please be informed that we are now accepting paid membership for My Cruze Club. Venue : Rumah Lindungan Kasih Tampin, Negeri Sembilan. Thank you to all for who attended our Cherating trip recently. Your participation is greatly appreciated. 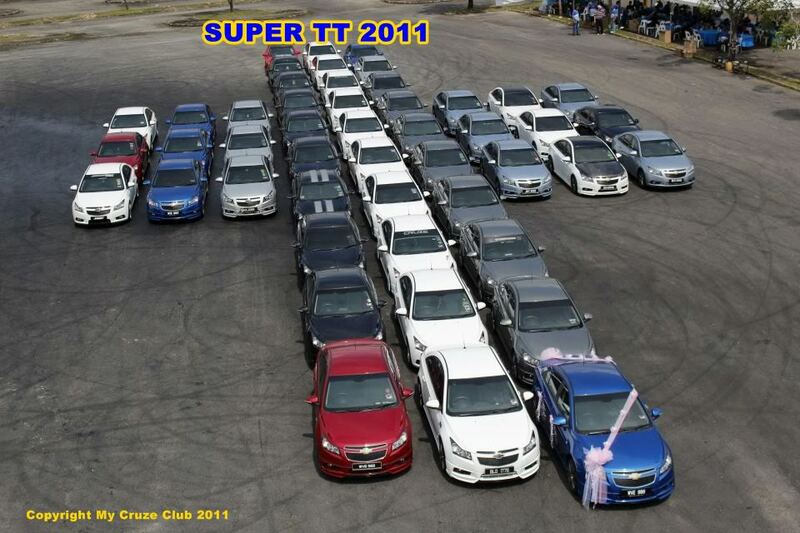 To all members, please join us on our next event (Sepang Drag Race Battle TT 23rd June, 2012) See ya there! Are you ready for My Cruze Club event of the year? Be there or be square! !